By Bus: Regular buses go to Pacific Fair Shopping Centre, stopping at the Pacific Fair - Bus interchange. From there it is just a short walk to the cinemas located on the West Side. By Train: Leave Nerang Railway Station and get on a bus to Pacific Fair Shopping Centre. Routes 20, 20A & 745 take you into or near Pacific Fair Shopping Centre. Please check timetables at the train station for more information. We are located within the Pacific Fair Shopping Centre. The centre offers 2 hour, 5 hour and all day parking for your convenience. When entering your car park of choice, please refer to the signage for parking conditions, including the maximum time limit for each car park. Please note: Doors to the Shopping Centre on the bottom level are locked 1 hour after shops close.  Event Cinemas Pacific Fair is the ultimate experience for movie-goers. Featuring three Gold Class cinemas, Vmax and eight traditional cinemas all with state-of-the-art digital projection and Real D 3D capable screens. There’s our big movie experience – Vmax, with bigger seats, bigger sound and huge 22 metre digital screen for maximum impact. 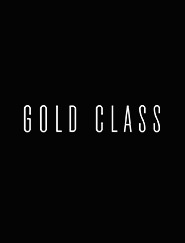 Or Gold Class, the best luxury cinema experience in an intimate setting with every seat, literally, being the best seat in the house. Both Vmax and Gold Class are supported by the fully immersive 360 sound of Dolby Atmos - the latest advancement in audio technology. Enjoy waiter service in our exclusive Gold Class theatres with food and drinks delivered to your seat throughout the movie. 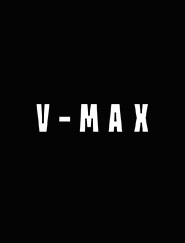 Stop by our Vmax Set Cafe and Bar for a beer, wine, cocktail or coffee before your movie and visit Scoop Alley – our self-service candy bar with delicious offerings of hot food, ice creams, popcorn and our favourite frozen coke! Whether you’re after the latest Hollywood blockbuster, family movies and school holiday activities or Alternate Content screenings; Event Cinemas Pacific Fair has it all.